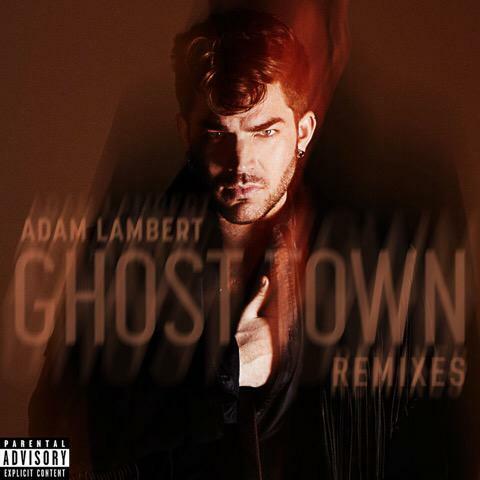 Ghost Town Remixes are dropping this Friday [July 10] for streaming and sale! 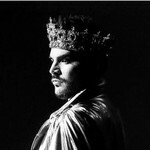 Another GT Remix was posted on twitter today. It's very EDM (or I think), but I think it sounds very nice! Very dancy.